Your wedding ring should captivate everyone who sees it. 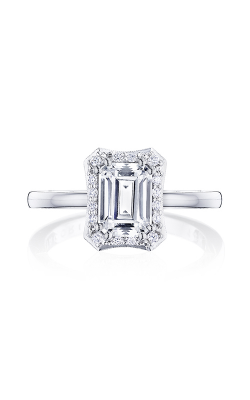 And no other designer can match the delicate beauty of handmade engagement rings by Tacori. At The Wedding Ring Shop, our consultants are delighted to help you browse our wide selection of Tacori wedding bands and engagement rings. As the leading wedding jeweler in Hawaii, Tacori wedding rings are part of many of the most sought after collections carried by The Wedding Ring Shop. 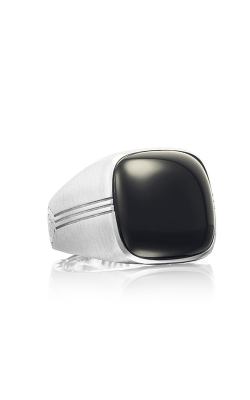 Each ring is handmade by craftsmen in California, and demonstrates an unparalleled attention to detail and a unique sense of style. Designed in both platinum and gold, there are Tacori wedding rings and engagement rings to meet all of your distinct tastes. For the most personal service, the staff at The Wedding Ring Shop invites you to visit our Honolulu showroom, where we can lavish you and your loved one with the respectful attention you deserve. Schedule an appointment or stop by to celebrate your love! Distinct. Tacori rings are one of the most distinct designs in the world. At The Wedding Ring Shop, we have the most extensive collection of Tacori rings in Hawaii including the sought after Tacori rose gold engagement rings. Detailed. The Tacori family oversees every detail from vision to crafting to assure Tacori rings meet the level of quality jewelers like The Wedding Ring Shop want for their customers. Demand. If you want a ring that is in demand and demands attention, pick from the Tacori line. Design. 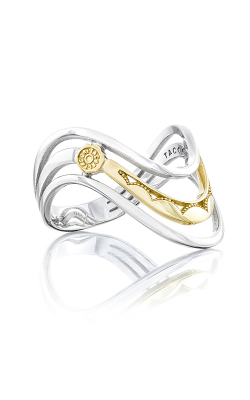 The crescent silhouette design is unique to Tacori rings. Windows of light created by diamond filled crescents are the Tacori hallmark. Dream. If you have a dream ring in mind, The Wedding Ring Shop can help you incorporate the Tacori style with a custom ring to make your dream come true.